One touch to fend off bugs from your home. As a discreet homeowner, you want to preserve the look and functionality of your exterior doors. 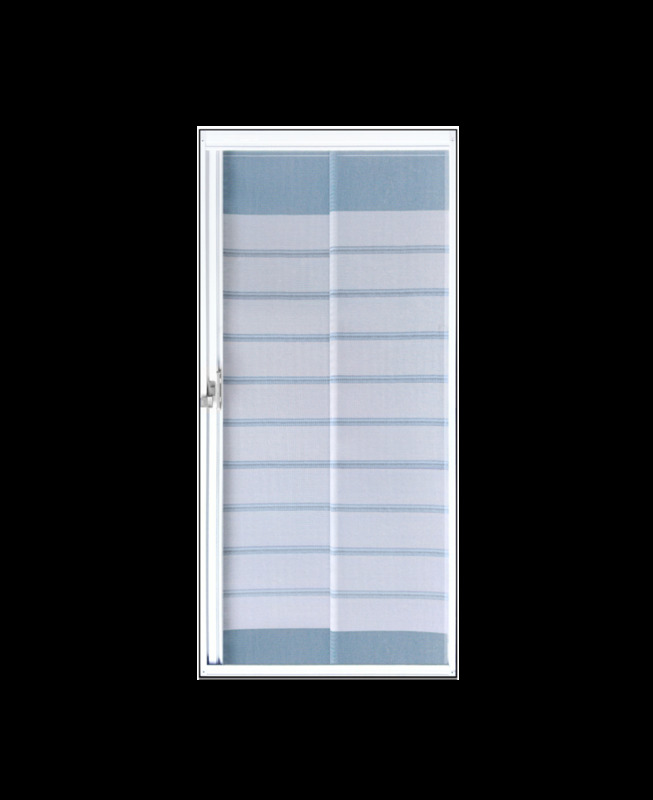 Durable, quiet and easy use, the Debugger Door Screen allows fresh air into your home without the entry of insects. 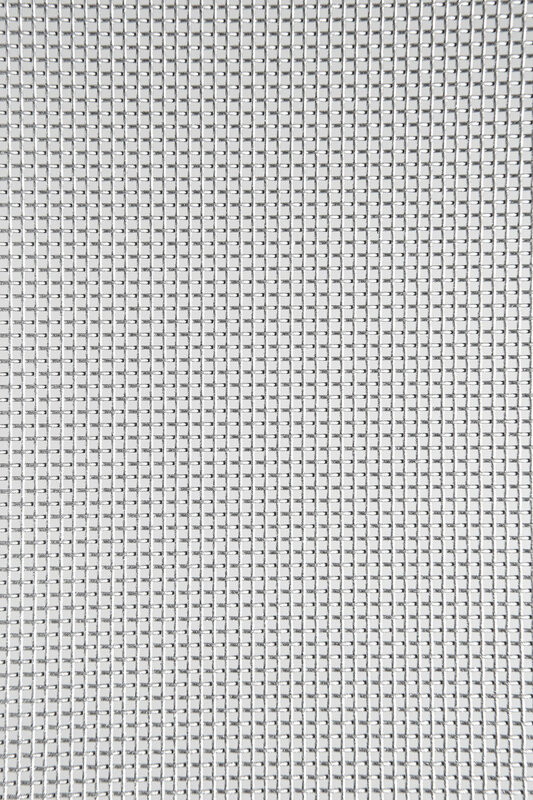 The Debugger is easy to install, retractable bug screen made from lightweight and strong aluminum. 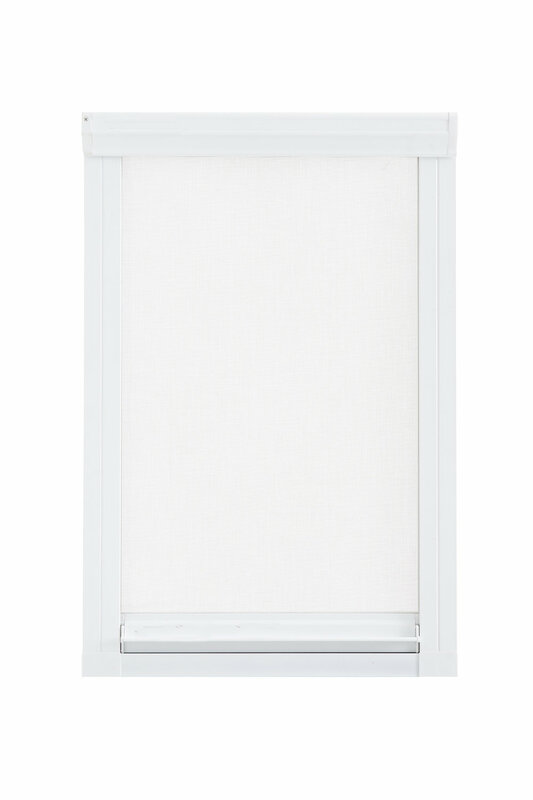 Debugger fits in a wide variety of window types including single & double, casement, hung, awning, sliding, and tilt & turn windows. Debugger screens remain out of sight when not in use, restoring complete views to the outdoors. Debugger is operated using a spring-tension system, located above in the aluminum housing. The slide bar is guided by two parallel track, one on each side of the window frame. 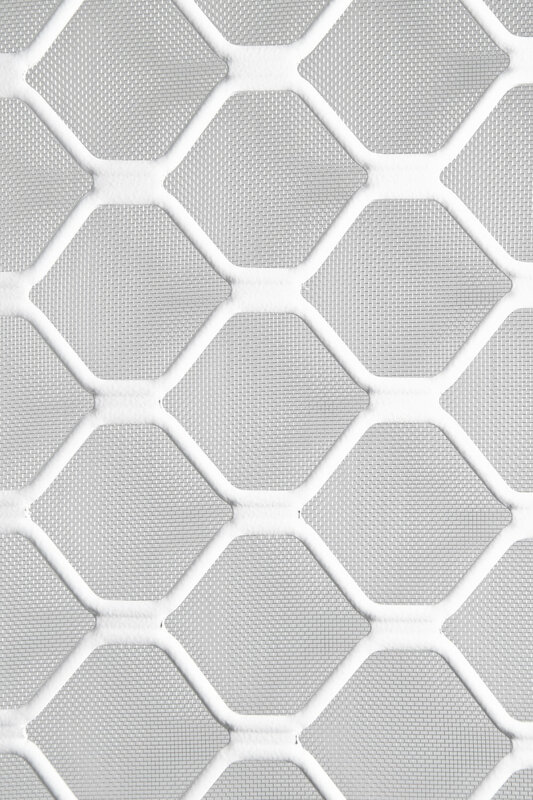 Each track mesh retention system that keeps the mesh in place during breezy weather conditions. Debugger frames comes in two different color choices: Black and White. At Nous-Home we precision cut Debugger system to your specifications for for easy installation. Debugger is suitable for most of window types and sizes. You can simply install a debugger screen by measuring the size of window frame that you will attach it on. 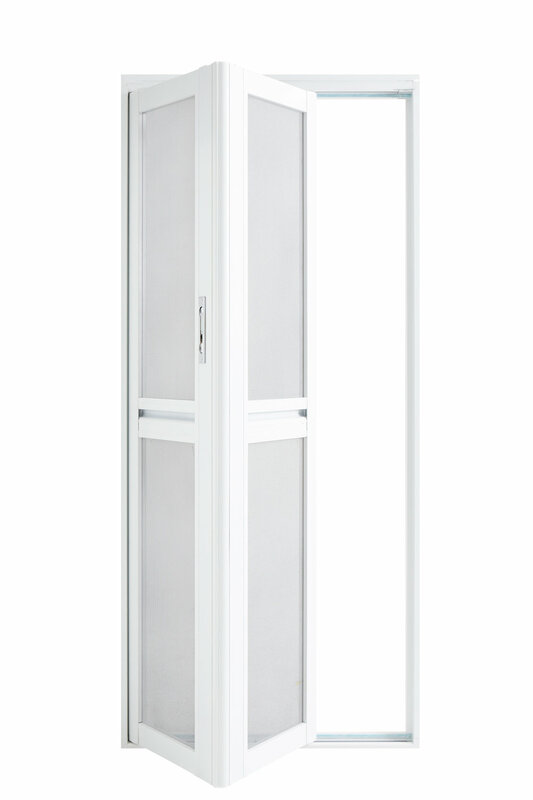 Debugger also have frameless (only bottom) screen for various types of window frame. Also, we have black colour for different choice. We also have bug screen for entrance door, Debugger Roll. Debugger Roll has moveable roll, so it is more flexible and durable than other normal screen. Debugger Roll is suitable for various sizes of enterance doors. Debugger Roll concsists of 12 parts, and it is easy to assemble due to the attached guide ruler on its frame for easy cutting.